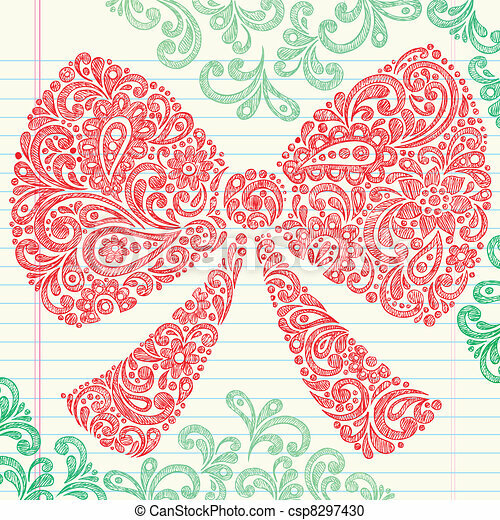 Christmas bow sketchy doodles. 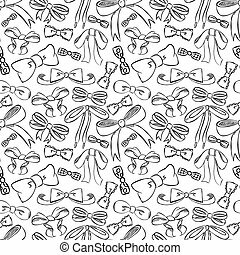 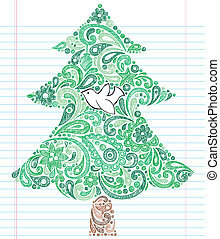 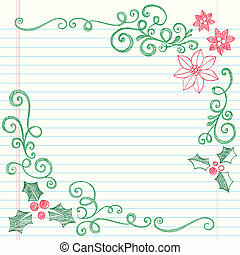 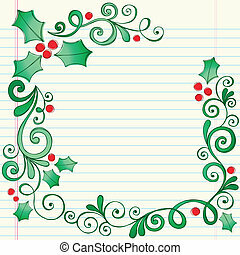 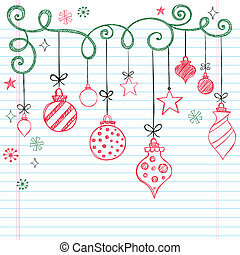 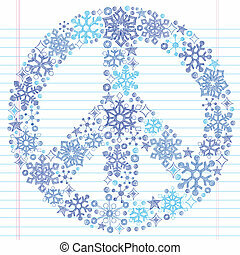 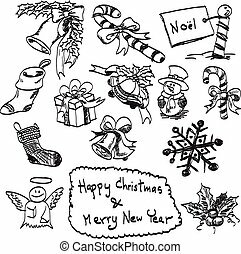 Christmas holiday henna paisley bow sketchy notebook doodles vector illustration design elements on lined sketchbook paper background. 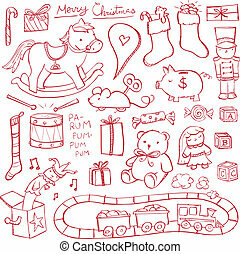 Christmas toys illustrated in a doodled style. 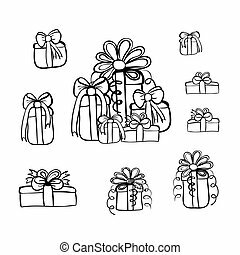 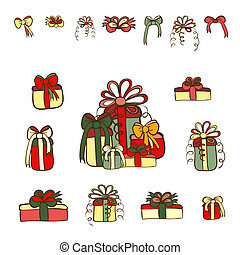 Christmas gifts and bows vector set. 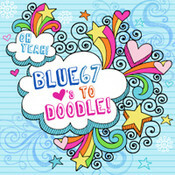 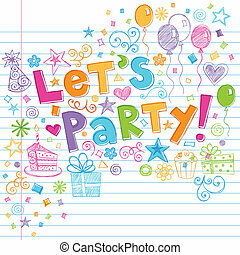 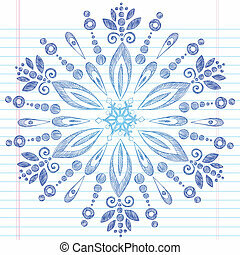 Color doodles on white background. 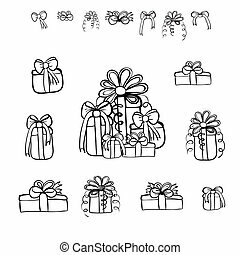 Christmas gifts and bows vector set. 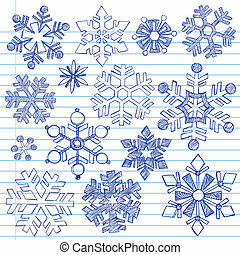 Black sketches on white background. 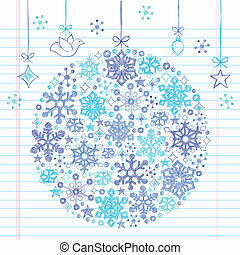 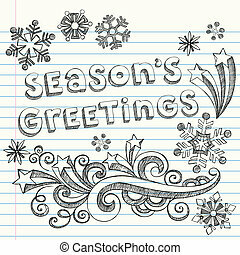 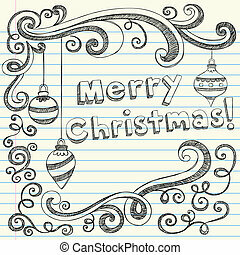 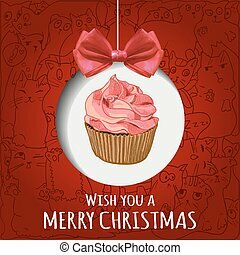 Christmas greeting card VECTOR template with hand drawn cupcake, realistic bow and doodle cats background. 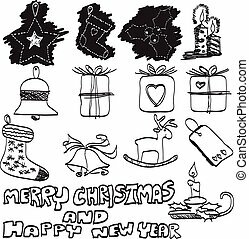 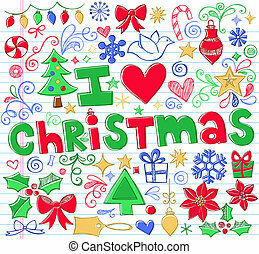 Christmas gifts vector set. 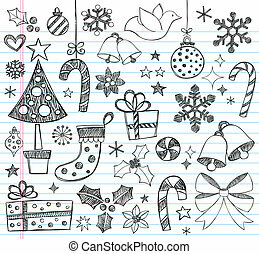 Black sketches on white background. 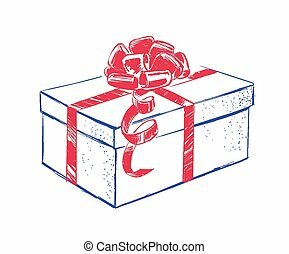 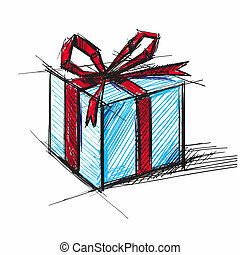 Hand drawn gift box with bow. 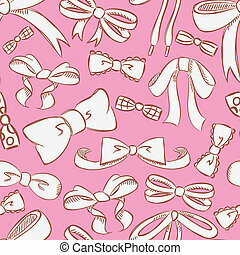 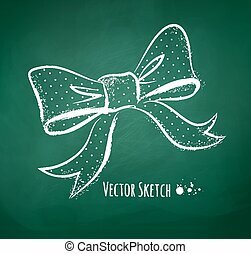 Vector illustration of chalkboard drawing of a bow. 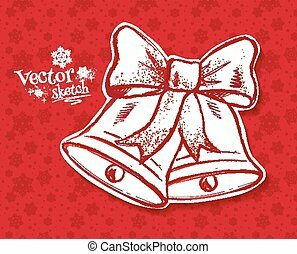 Vintage sketch of Christmas bells on red background.